Michaela uses the broad range of experience she has gained in all the disciplines she has competed in to enable her to work with a wide range of horses and riders. 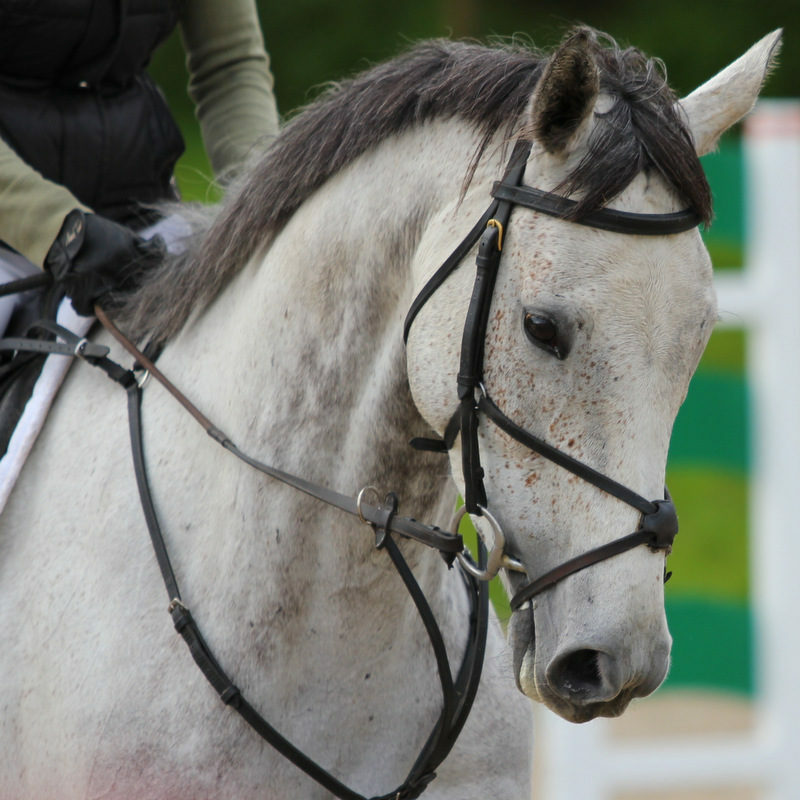 Michaela enjoys coaching anyone who wants to learn, from novice riders and children to competitive event and show jumping riders. She ensures that riders understand how to communicate with their horses and encourages them to develop a balanced, secure position to enable them to do this. Michaela emphases the importance of developing a partnership between horse and rider to develop confidence between them. At her base Lincoln Stud, Michaela takes horses in for short term schooling or retraining, working with them daily. She is able to work with a variety of different horses from youngsters needing to be backed and ridden to older horses with specific problems. She assesses each horse on an individual basis to work through his or her problems and develop their education. Michaela maintains a consistent and thoughtful approach and plans a training method that is designed for each horse, which has enabled her to work successfully with some particularly difficult horses. Michaela especially enjoys working with thoroughbreds, particularly helping with their jumping. She has a good eye for improving their technique and uses different exercises to achieve this. She uses poles in the school to help them think and jump more correctly and confidently, with improved jumping skills they can be more successful in their races. Michaela is very willing to help people she coaches on competition days, walking courses and helping to warm them up and giving feedback after their rounds which is often invaluable. 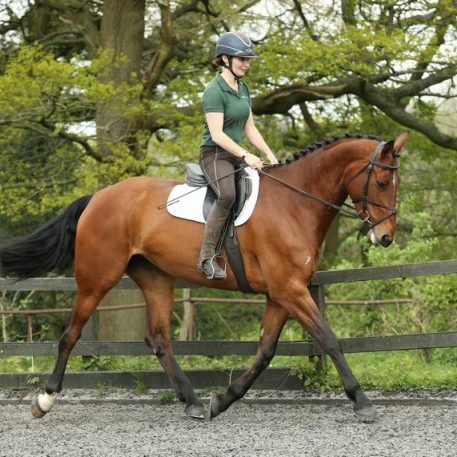 Michaela is able to instill confidence in both horses and riders to enable them to achieve their full potential.